If your classic car has an electrical fault, you want to make sure it's in expert hands. 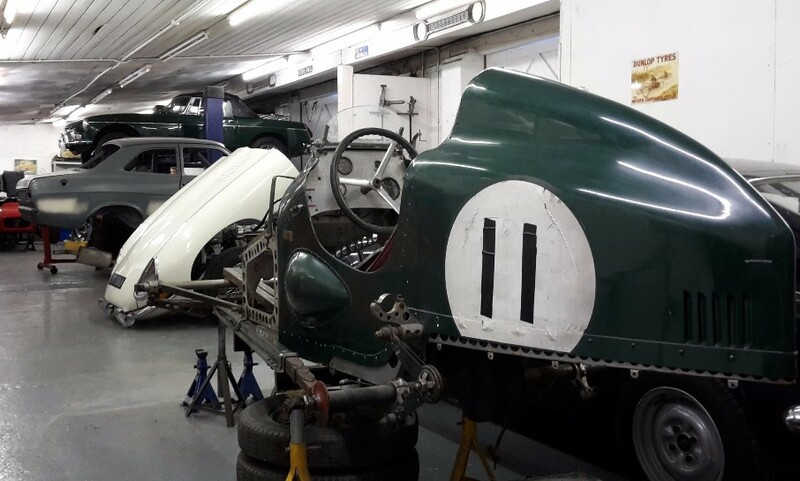 With Classic & Retro, you can be sure your classic vehicle is receiving specialist classic car auto electric services. From fault finding to rewiring, I'll soon have your classic vehicle back on the road.